A man with many feats, Jim Carrey, also reputed to be one of the biggest stars in the Hollywood industry, is known to be an actor, screenwriter, comedian and impressionist. 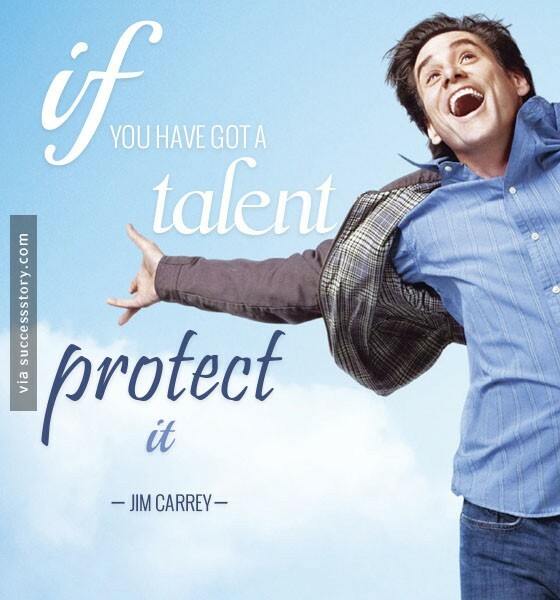 Jim Carrey is best known for his ultra energetic slapstick performance. He has featured in many highly acclaimed films that are milestones in his acting career. Jim Carrey movie list has many highly celebrated movies, internationally known and acclaimed. Jim Carrey quotations tell us to live in the moment and leave behind the regrets of past. 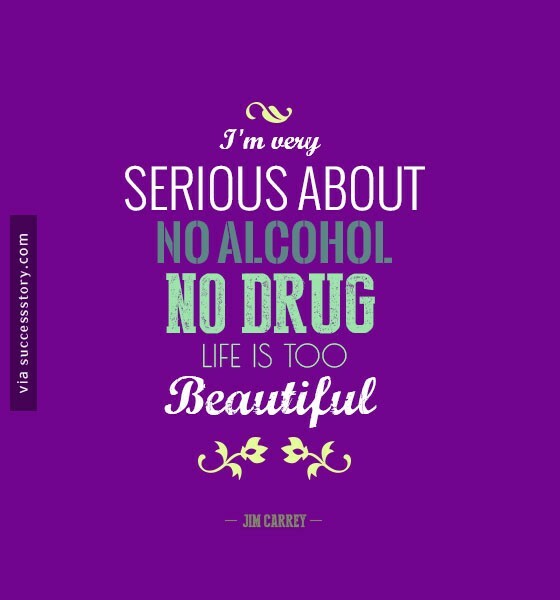 "Iam very Serious about no alcohol, no drug. Life is too Beautiful"
"Behind Every Great Man is a Woman Rolling her Eyes"
"If you have got a Talent Protect it."